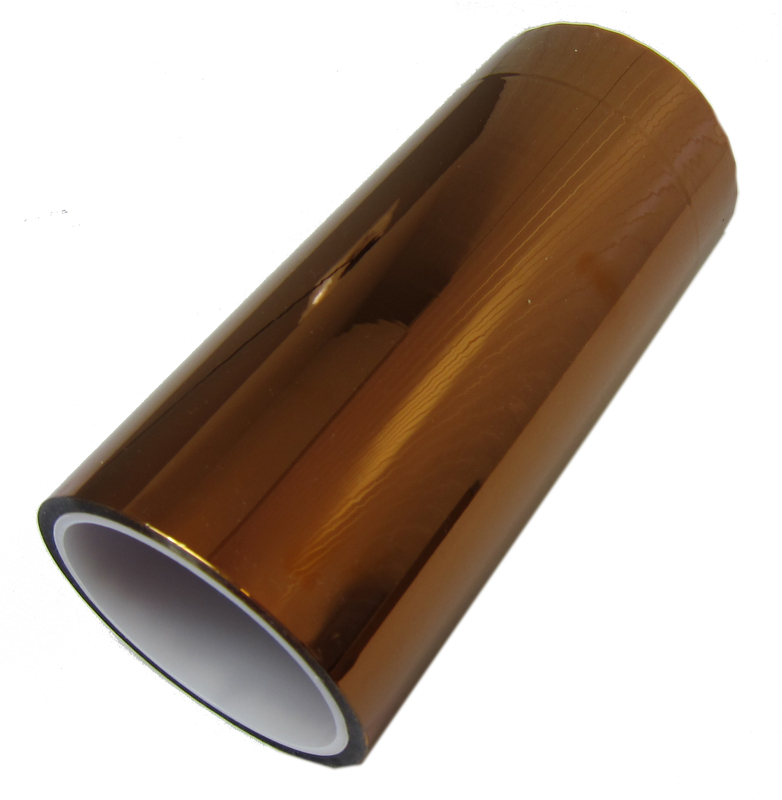 An "ExtraWide" roll of our of Polyimide tape! 200 mm wide by 30 Meters long! It's all the great features of Polyimide tape in an extra-wide roll that will cover 3D print build surfaces in a flash. Great for heated applications, and insulating electrical joints and heating elements. An "ExtraWide" roll of our of Polyimide tape! 200 mm wide by 30 Meters long! It's all the great features of Polyimide tape in an extra-wide roll that will cover 3D print build surfaces in a flash. Great for heated applications, and insulating electrical joints and heating elements. It has tons of uses and is easy to clean up when you remove it. This tape is 200 mm wide and the roll is 30 meters long. It's probably enough Polyimide tape to keep you supplied for weeks, even under a demanding production schedule. Do you need good insulations? Buy Heat Resistant Extra Super wide Polyimide Tape – 200 mm x 32m.